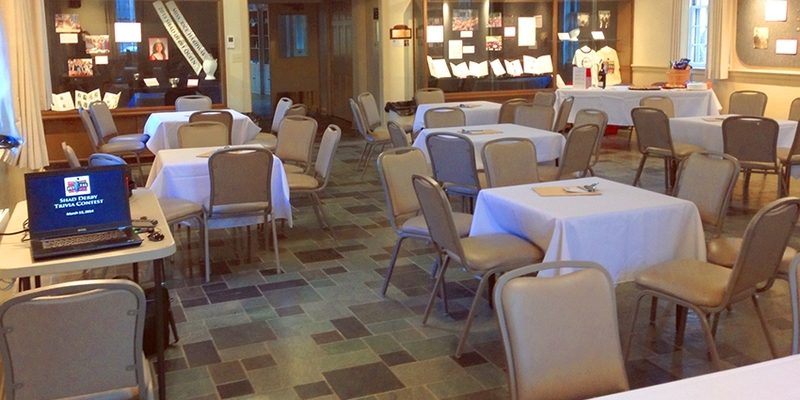 Are you looking for the perfect setting for your next event? 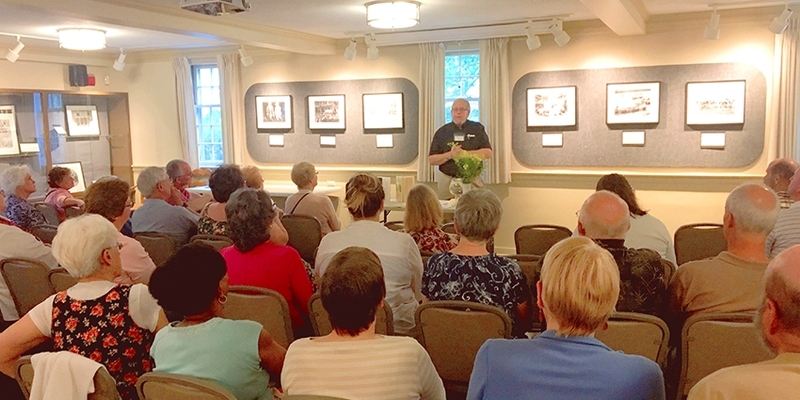 Whether it’s a birthday or retirement party, a class reunion, or a business retreat, we welcome you to Windsor Historical Society on Windsor’s lovely and historic Palisado Green. Strong-Howard House tour is available at an additional charge. 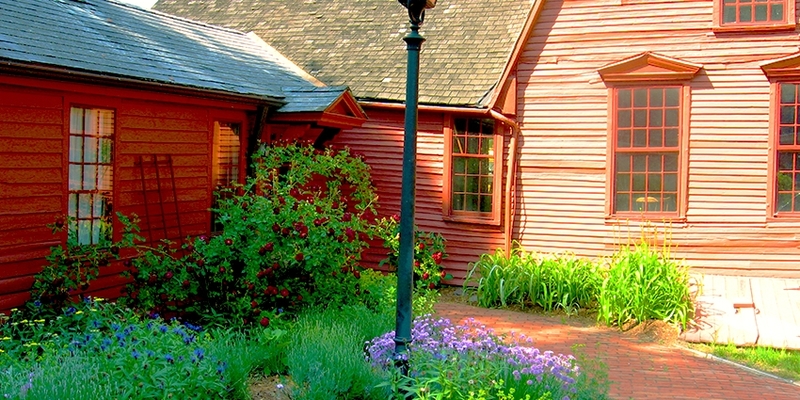 The House is available for weekday morning events (before 11 a.m.) and after-hours events. It accommodates approximately 30 seated guests or 75 standing. The house does not have audio-visual equipment, but does have electric lights, outlets, and is heated in the cooler months (no A/C). If you will be serving liquor, insurance and liquor permits are required. You will be charged for your event set-up and clean-up time and will be expected to leave the facilities as you found them. Alternative rates can be negotiated with groups willing to handle set-up and take-down and/or offer bartered service. Contact Sue at info@windsorhistoricalsociety.org or 860-688-3813 to arrange your event.